Electronic music collective Sound Tribe Sector 9 just announced the lineup for its 2019 Wave Spell Live music festival this August 15-18. 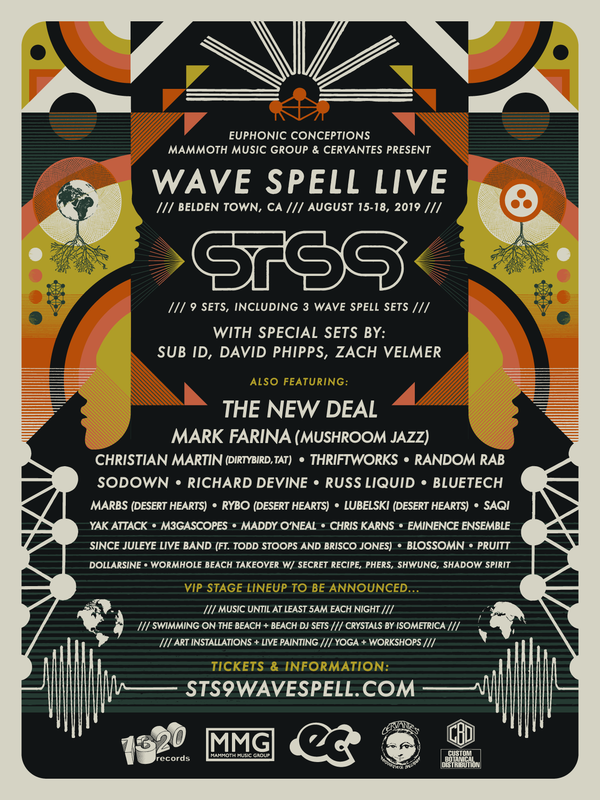 Wave Spell Live will make its return to Belden Town Resort in Northern California after its inaugural event last year, this time offering-up elaborate stage designs, swim-friendly beach stages, interactive art installations, and so much more to complete STS9's first fully immersive festival experience. Nine different STS9 performances, including three fully improvised 'Wave Spell' sets, will be the focal point of Wave Spell Live. The collective will be joined by over 20 different bands and artists, each adding a unique twist to the festival's 2019 iteration. Attendees can catch live names like electronica group The New Deal, drum and bass DJ Thriftworks, Random Rab, Mark Farina, and Dirtybird's Christian Martin over the course of the festival weekend. As if the music isn't enough, attendees will also enjoy art installations, live painting activities, morning yoga classes, and to top it all off, swimming in Belden Town's iconic Feather River. 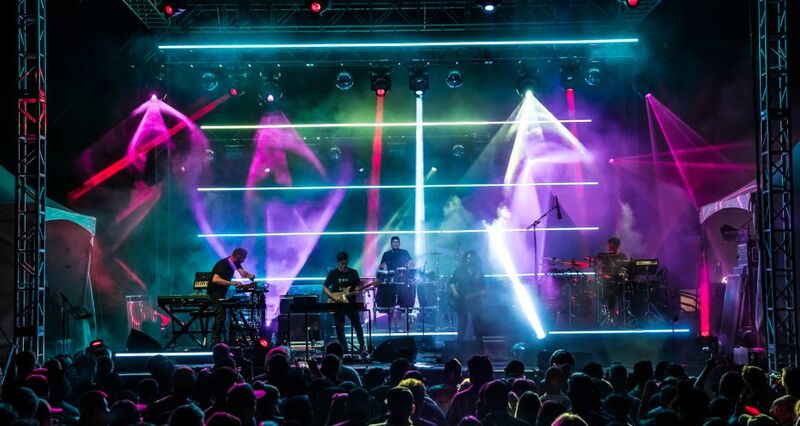 With a curated lineup of artists and activities in tow, Wave Spell Live 2019 looks to be a perfect representation of STS9's spearheading legacy. Grab your tickets for August 15-18 now and join in on the fun! now and join in on the fun!